Motivated Seller!! 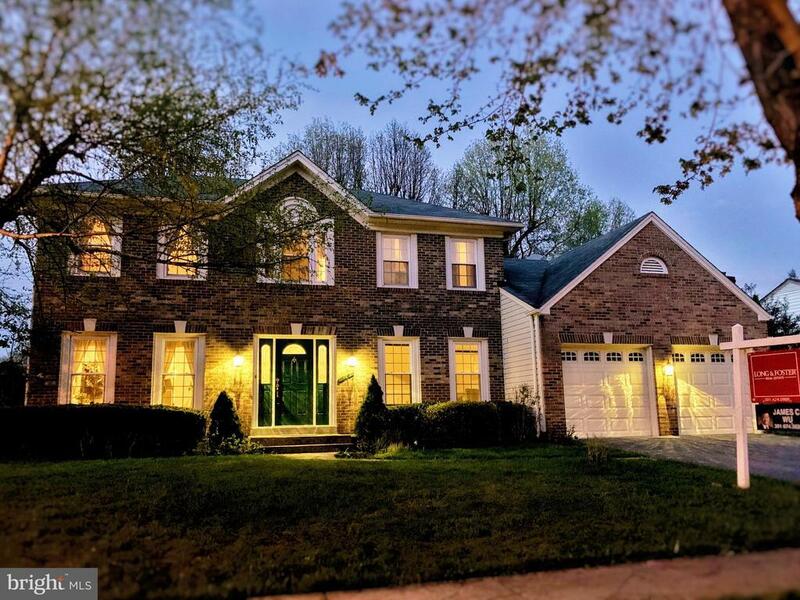 This lovely light-filled home on a quiet cul-de-sac in the desirable Wooton school district features grand entrance, hardwood floors, spacious kitchen and updated appliances. It has a level fenced lot just minutes from Metro, I-270 & shopping.